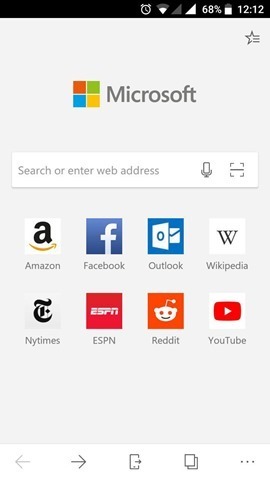 Earlier this week, we reported that Microsoft will be launching its Edge browser from Windows 10, for Android and iOS devices. 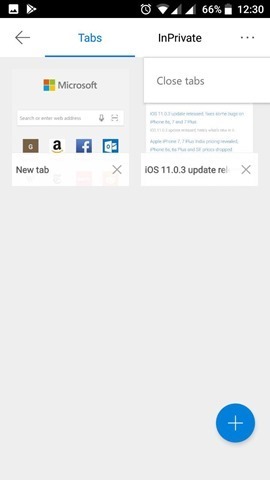 And now the preview version of Microsoft Edge for Android has been released. The browser as we told you, uses the Blink rendering engine, as it is based on the Chromium project. 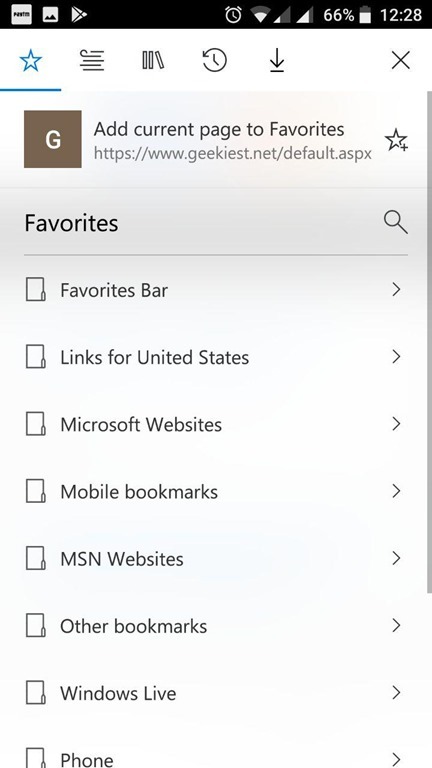 Microsoft has not ported EDGEHTML which it uses on the PC version. 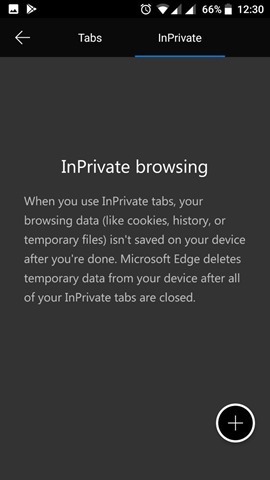 On iOS Edge will use Webkit, as Apple restricts browser makers from using their own engine. 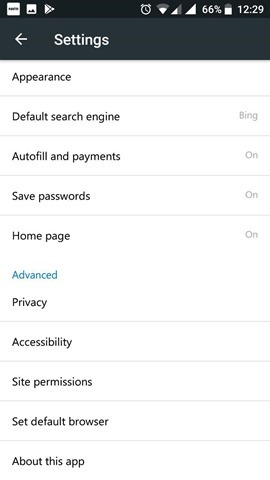 So, don't expect any add-ons or extensions on Edge for Android and iOS. 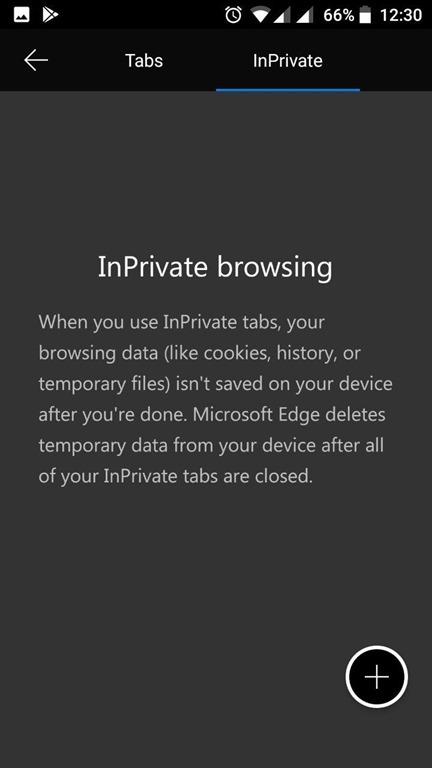 That being said, Edge for Android isn't half bad. 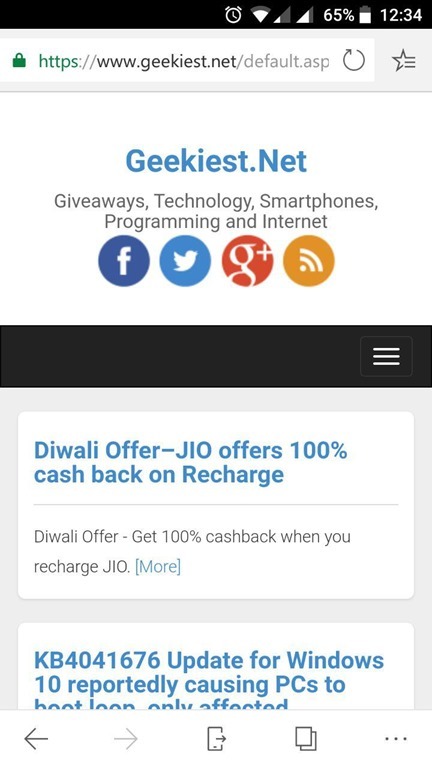 We like the toolbar on the bottom of the app's screen, especially the tab switcher which makes it easy to go to another tab. 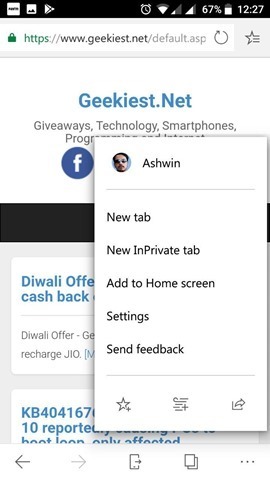 You can switch to the InPrivate Mode, open new tab, from the menu button or the tab switcher which also lets you close all tabs. 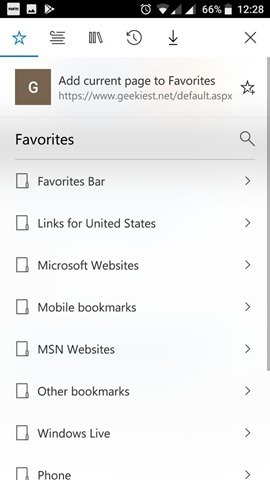 The toolbar automatically hides itself (as does the address bar) when you scroll down a page, and reappears when you scroll up.We think it would have been better if the address bar had been on the bottom, but no browser does this. 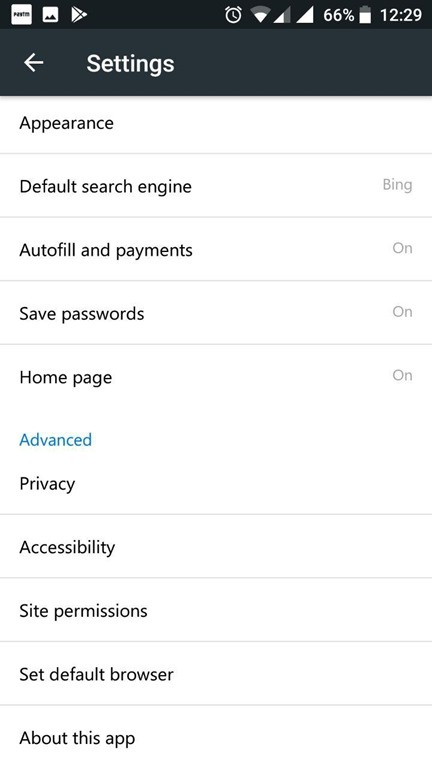 If you have the Windows 10 Fall Creators Update (available for the Insider Preview Program) installed on your PC, you can use Edge for Android and use the Continue feature to sync favourites, reading list, etc. 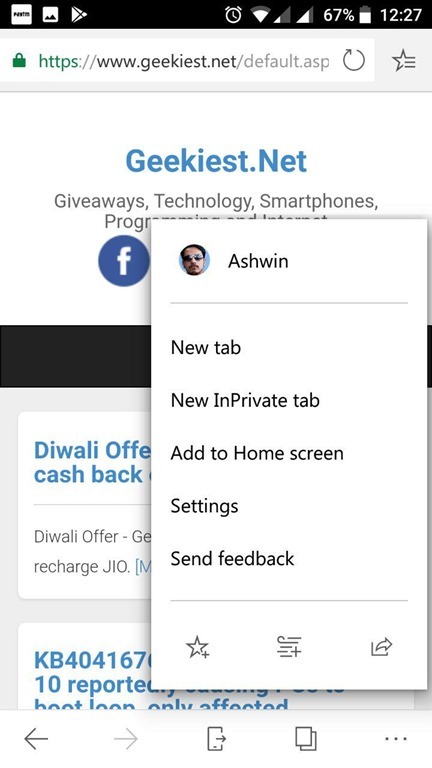 The app has a reading view for distraction Free reading, a built in QR code reader, supports voice search, InPrivate browsing mode (incognito), and hub view for managing your content. 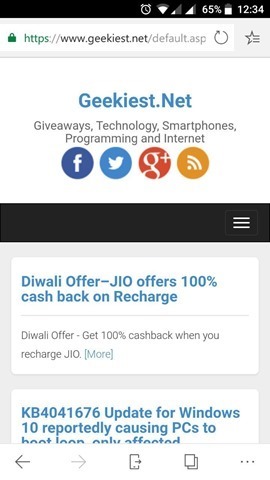 Download the Microsoft Edge Preview for Android app from the Google Play Store. 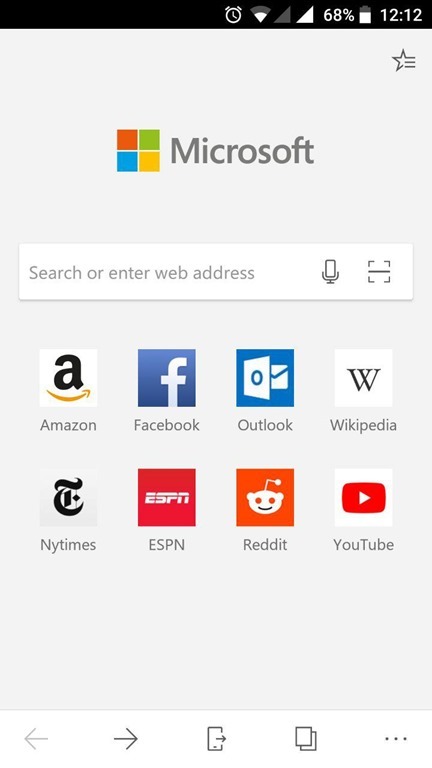 Microsoft Edge for Android released and here's what it looks like.